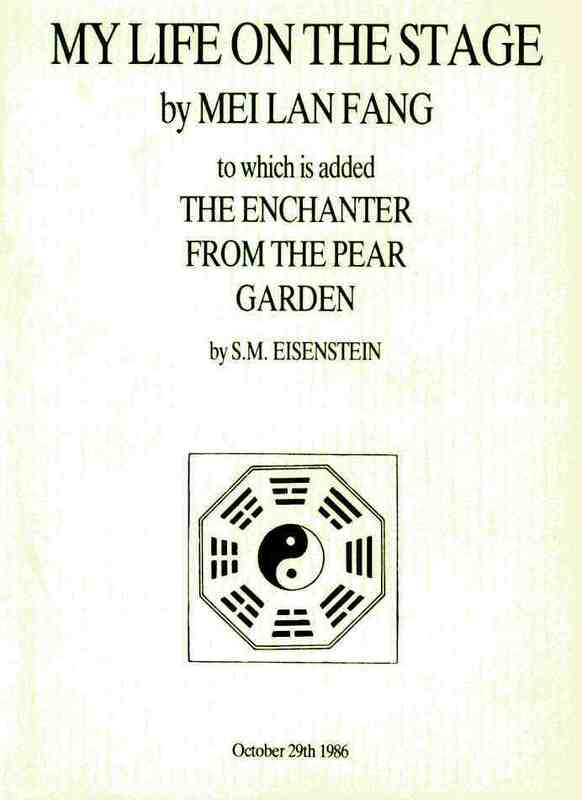 Published by Africa World Press, Inc. 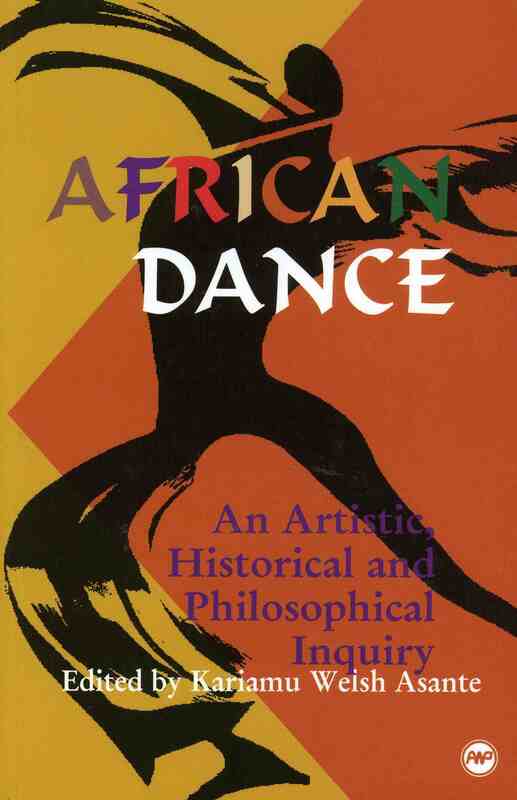 This is a collection of essays written by scholars and professionals on the field of Dance and African American Studies covering four major areas of the disciplines. It provides historical, philosophical and aesthetic information on the subject matter drawing from the African continent and the African Diaspora.